Only a few steps from the ocean, beach area, and swimming dock. Although not directly beach front, this home is very close and much less expensive than the front home. We have 2 'near identical' homes on the same property. This new single family home has 2 levels: The kitchen and living room are on the main level with a large veranda. 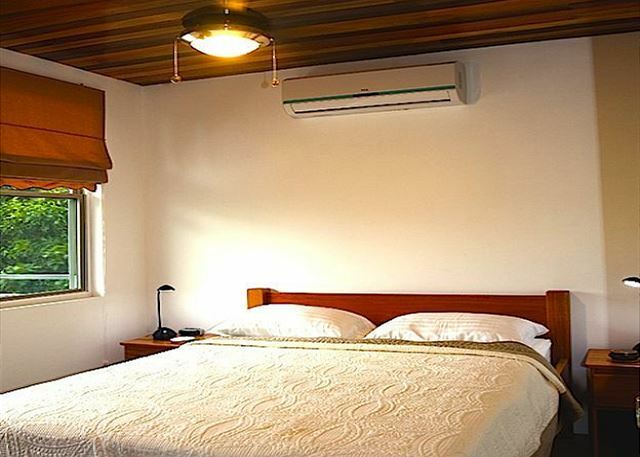 The upstairs has 2 bedrooms/1 bathroom and a second large veranda with outdoor furniture. The upper level leads to the roof top deck with 360 degree views and a Palapa that you can sit under for hours to enjoy the ocean view. 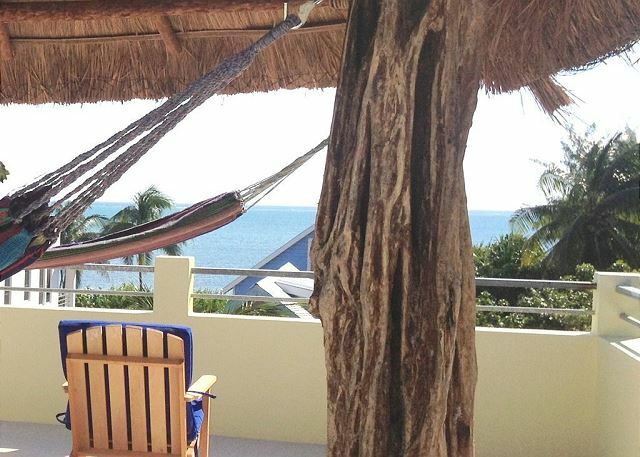 There are Hammocks under the Palapa as well as chairs for total relaxation. From the Palapa, you will have views of the Caribbean Ocean, the reef, and views of the ocean on the opposite Leeward side of the island too! Throughout are modern island finishes, cool tiled floors, Belizian hardwood ceilings, a fully equipped kitchen, linens, washing machine, Flatscreen TV/DVD, wifi, air conditioning, and a large swimming pool with loungers. New furniture throughout. The home is built of thick reinforced concrete floors and walls, and to American/Canadian Standards. *The island breeze coming off of the ocean is refreshing on most everyday. This home is located in an enclave of private homes and only about 120 yards to your beach area and swimming dock. Beach volleyball, paddle boarding, kayaking are all available from the private beach area. This is a quiet area, only a 5 minute bike ride to town, close to many wonderful restaurants, local groceries, and tiki cabana bars. Abundant palm trees and floral foliage all around. The beach area is one of only a few on the island. Our small private enclave decided to build a swimming dock/platform for your morning/afternoon most enjoyable dip in the sea. You can sit at the end of the dock and watch the reef break just offshore. Underwater tropical fish are a daily event at the dock. If you are traveling on your own boat, you may reserve a spot at your dock if staying in the enclave. 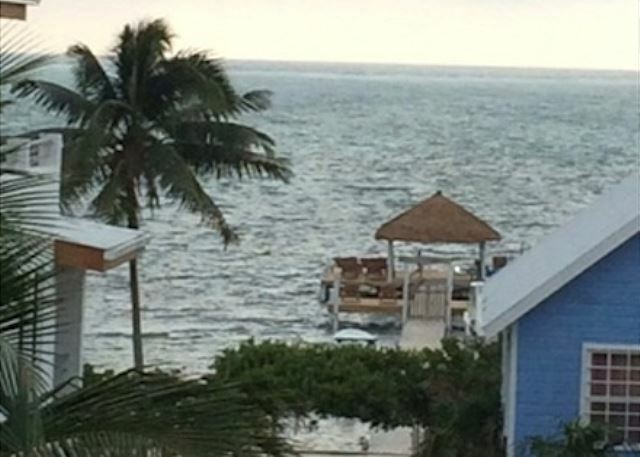 The pool is 33'x15' wide with a Belizian hardwood wrap around deck. There are several chaise lounge chairs with cushions to sit by the pool and relax to recharge your batteries for your next adventure. The pool is shared with our 2 homes. 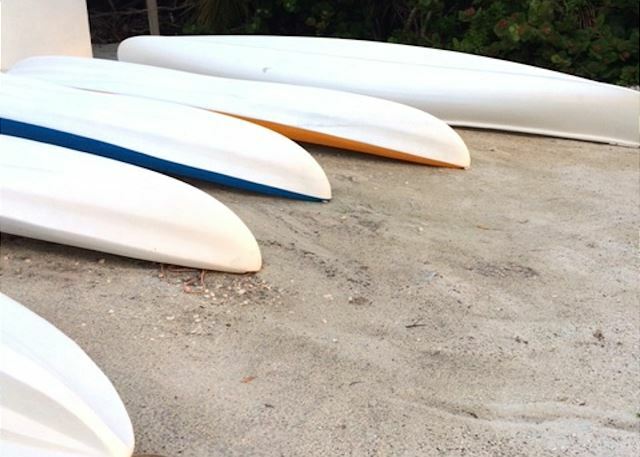 We have sea kayaks and canoes for rent. We also rent island bicycles to travel and tour about the island...a wonderful adventure for most any age!We have children's bikes, child carriers, and cribs upon request. We stayed with family and friends for two weeks and enjoyed every minute! The house is clean and well constructed so, very comfortable. Michael and CeCe are wonderful property managers, friendly and professional! The only disappointment we had was when we arrived and realised that we were in the blue house, farthest from the ocean but, we got over it fairly quickly and the view from the third floor deck was fantastic! Caribbean sunrise cottage was amazing. It was everything it said it would be and more. The place was clean and well stocked with the essentials. The AC worked great one there was bottled water there for us. The staff were there to greet us and made our stay easy on every level. 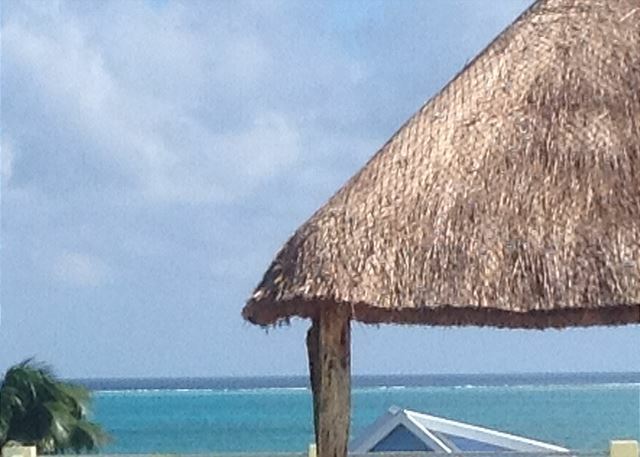 The rooftop palapa was our favorite spot, as was the dock that was a short walk away. We had a wonderful week with zero complaints. I would definitely tell a friend to stay here. After looking around I would say we stayed in the best house on the island! 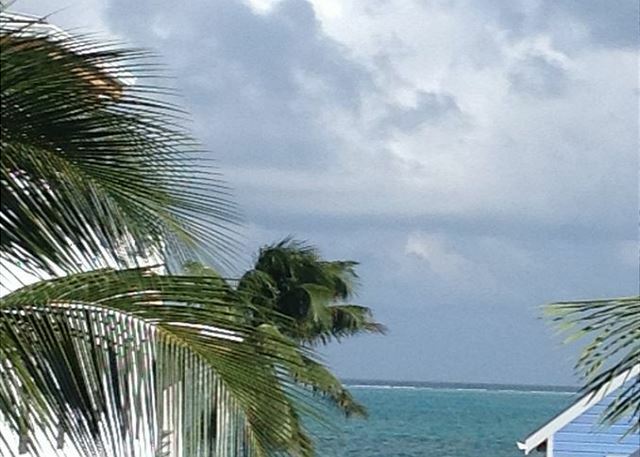 Caribbean Sunrise Cottage, The Perfect Vacation Getaway! 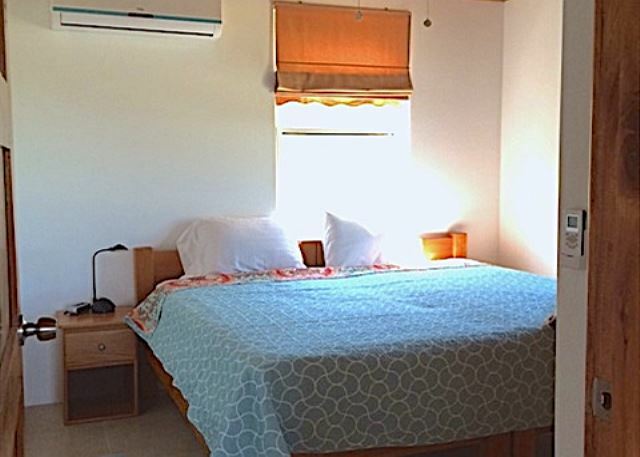 We were so happy with our choice of rental unit for our vacation on Caye Caulker! Our three level cottage was perfect for our family. 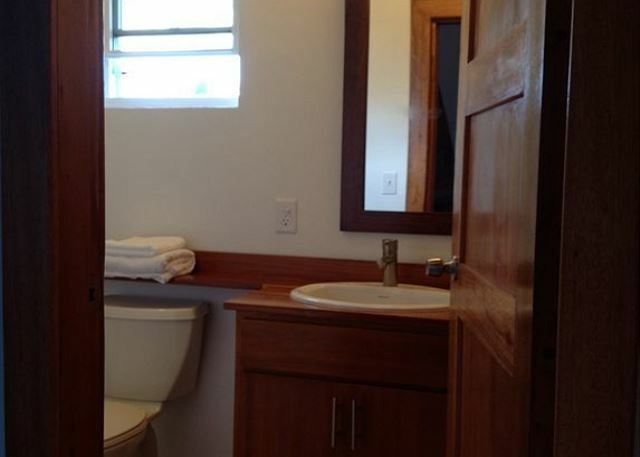 The property is located near the airport away from the bustle of the main street. We had use of a private pool, chaise loungers, private dock, BBQ and private beach area! The staff were very friendly and super helpful! The grounds were spotless and the buildings well maintained! We enjoyed a snorkelling/sailing trip with Ragamuffin and scuba diving with Frenchies. We bought lobsters at the dock and had a fantastic BBQ! We would highly recommend this property!